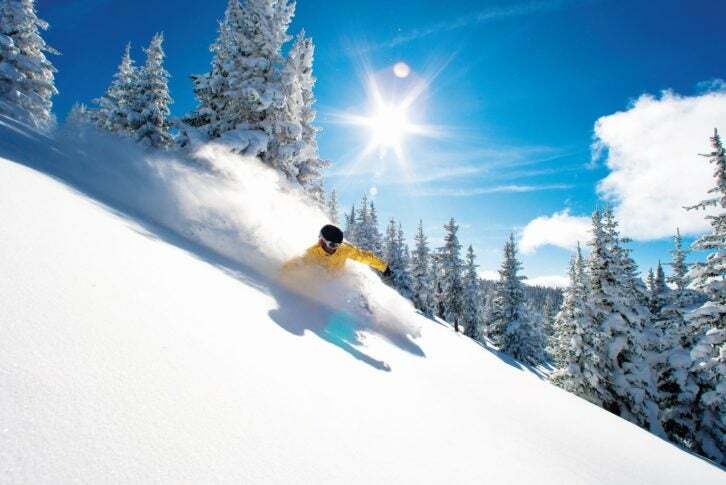 Directly adjacent to three high-speed chairlifts, Montage Deer Valley offers ski-in, ski-out access to six mountains, offering a variety of runs from novice to white-knuckle rides. 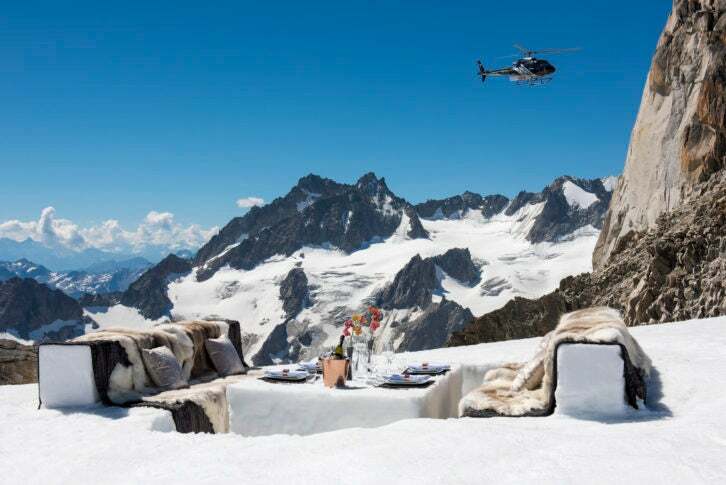 For après-ski, guests can unwind in the property’s luxurious Veuve Clicquot Lounge before feasting in one of the four on-site eateries. These include the fine dining Apex and the stylish Yama Sushi as well as more comfortable dining at Burgers & Bourbon. 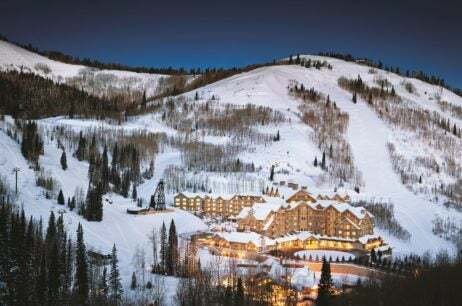 Montage Deer Valley also offers guests customized boot fittings, using a state-of-the-art 3D foot scanner to suggest the proper fitting boot out of the rental shop’s inventory – the first offering of its kind in a US ski resort.